Din Tai Fung is a Taiwanese restaurant famous throughout the world for its delicious dumplings. It just launched its first European shop in London, England. The company’s CEO Yang Chih-hua, Taiwan’s representative in the UK, David Lin, and Former London Mayor Boris Johnson attended the launch ceremony in London on Wednesday. Johnson tried his hands in making Xiaolongbao, or small dumplings, with the help of Yang and the other chef. 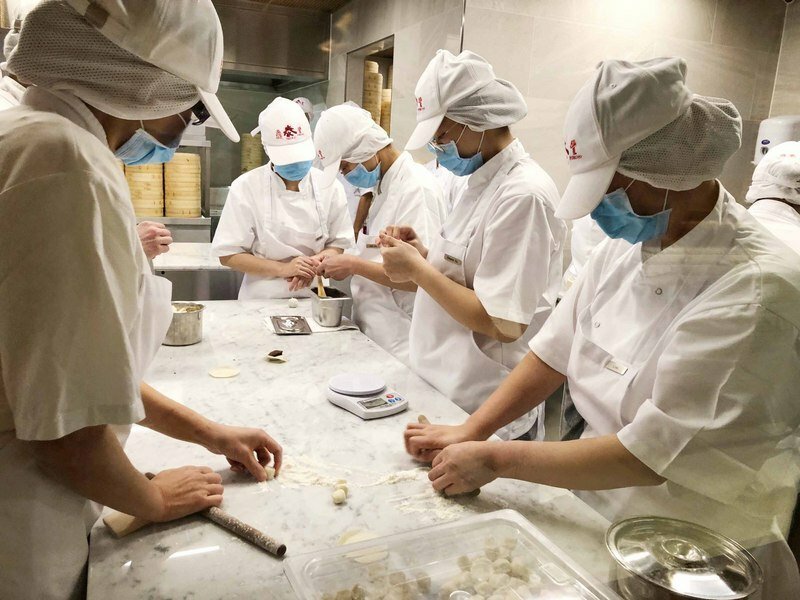 Din Tai Fung is known for its Huaiyang cuisine, one of the four great traditional Chinese cuisines. The chain has branches in Mainland China, Hong Kong, Singapore, Malaysia, Australia and the US. The opening in London marks the company’s first expansion to Europe.